People never realize how dangerous something is until they jump head-first into a bad decision. We never consider the outcomes of our actions until long after we have already performed said action. This is quite dangerous, and sometimes very deadly for some people. Take, for example, people who combine painkillers with alcohol. These people don’t think they are doing anything wrong, but the reality is that this combination can stop your heart and land you in the hospital, or even the morgue. Things like that are what make life so dangerous. Here are ten things people don’t realize are actually quite deadly and dangerous. 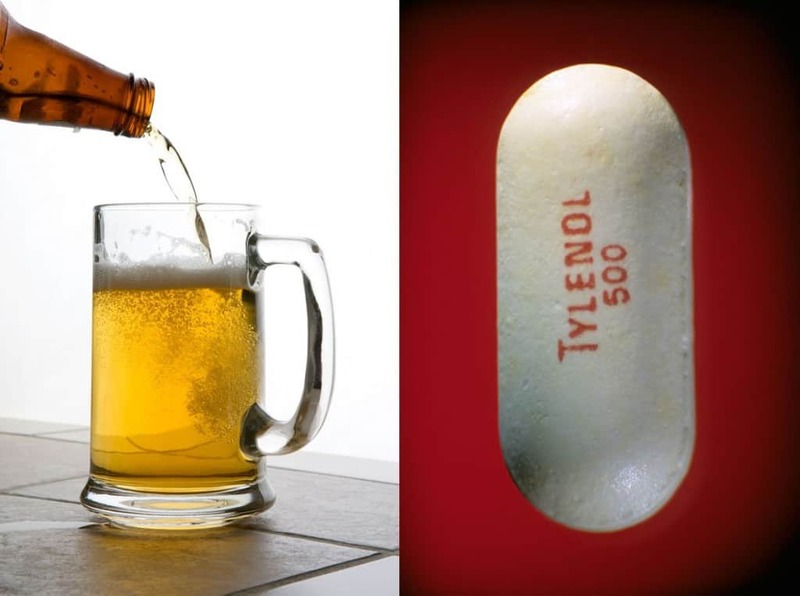 Combining both alcohol and tylenol, or other painkillers, happens often enough, but it is actually one of the most dangerous things you can do. Putting them together inside of your stomach will end with you either dead or in a hospital. While in High School, many people tend to get into a fight or two, but they don’t think of the consequences of those fist-throwing actions. Every year, multiple people are struck wrong during a fight and they end up dying or stuck in the hospital in worse condition. 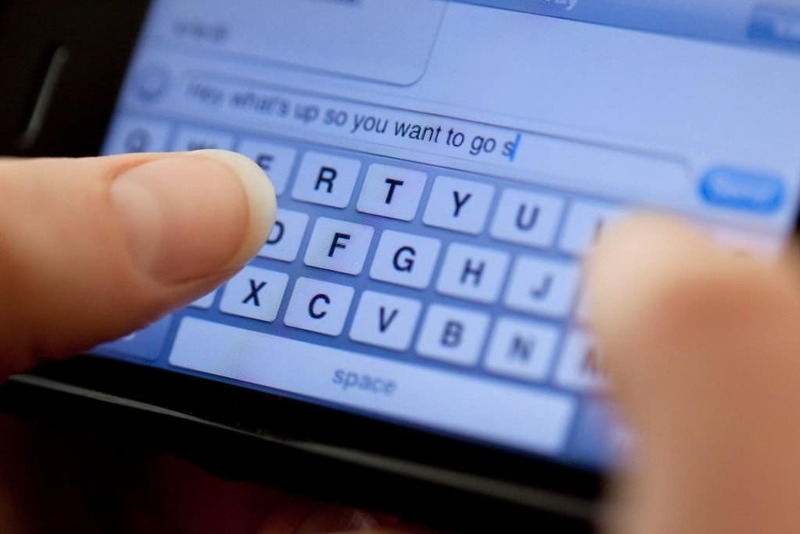 Texting has become the single most important form of communication since the invention of email. However, more and more people have decided they want to text while driving, despite the signs being posted along roads. Oftentimes, this mistake leads to a dangerous car collision, which is usually fatal. 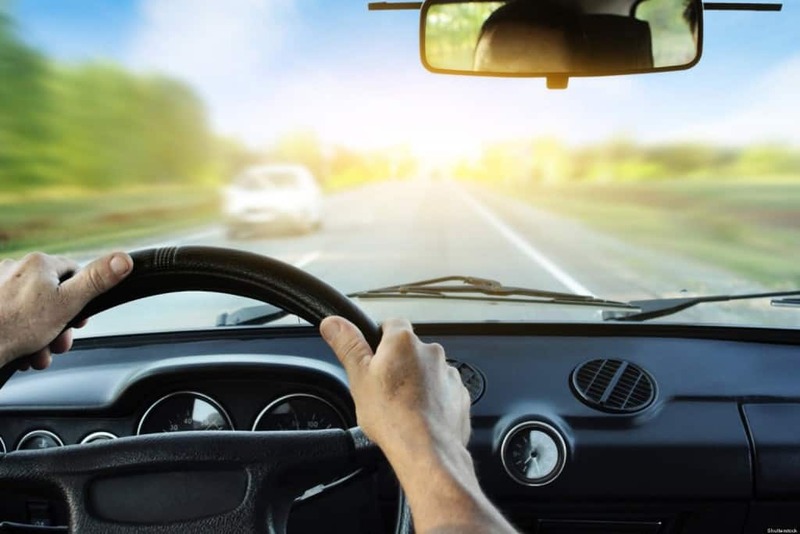 Driving is probably one of the most dangerous activity most people perform on a daily basis. Every time you sit down in the driver’s side of your vehicle, you risk your life and the lives of those going about their day around you. While it is usually quite an easy fix for a trained dentist, leaving a toothache alone and untreated can be fatal or simply dangerous. An infection in your teeth has the potential to affect your brain, which could lead to cancer or death. 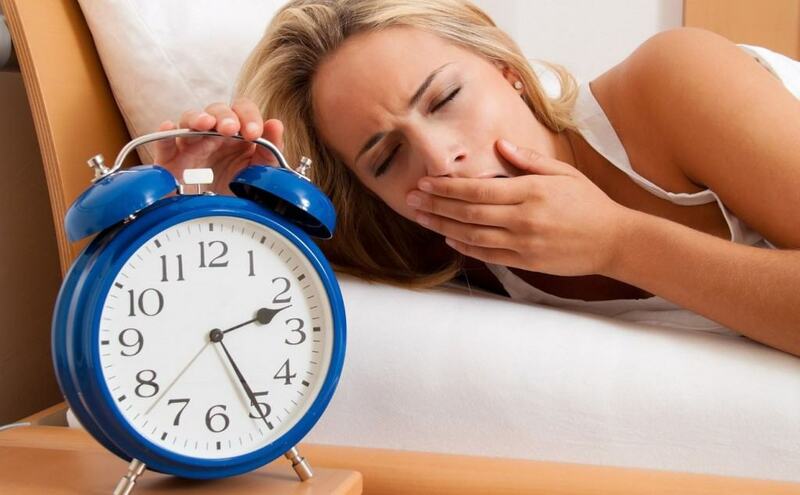 Many people, especially college students, are known for their distinct lack of sleep while trying to accomplish something. Unfortunately, going without sleep can lead to weight gain, mental health issues, or far worse in the long run, such as death. 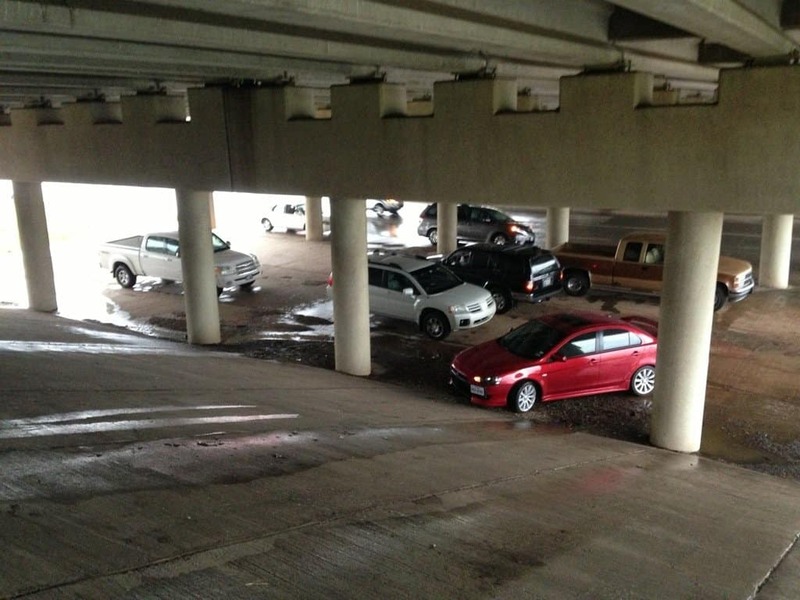 When a tornado strikes, the best thing you can do is not to hide underneath an overpass, like the old myth says to. When a tornado passes over this, everything inside is channeled underneath, making it far easier to be sucked up or to be smashed be debris. A lot of people will see a dog in the park and decide they want to pet it on the top of their head for the first time. This is absolutely wrong. The unknown dog is probably going to snap in an effort to show off its dominance, especially when they cannot see your hand. Most people don’t sharpen their knives after using them for too long, but they continue to use the dull knife to cook and eat with. 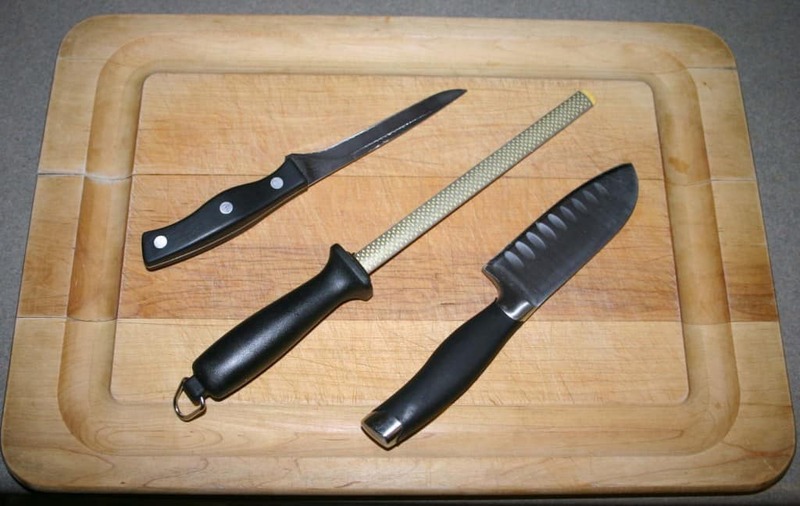 A dull knife will often slip off of a surface or the food you’re eating and cut the person wielding it. They also require more force to use. 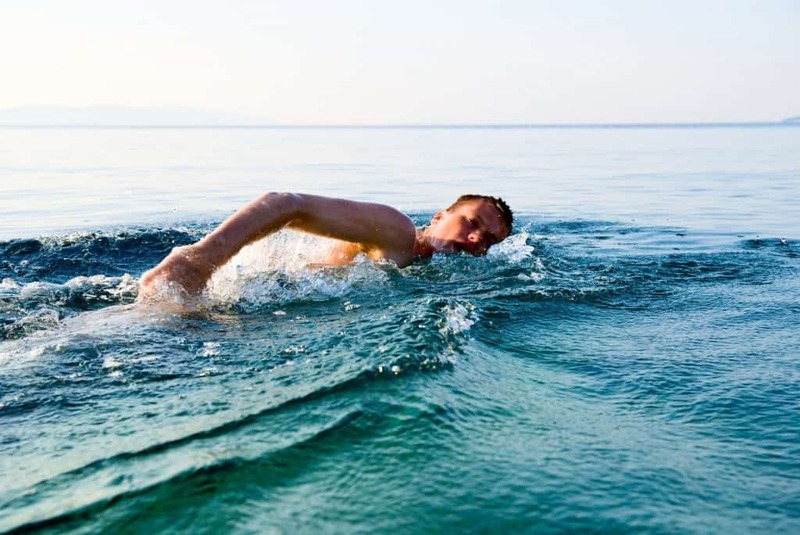 The ocean is a highly dangerous place for someone to get lost or to even swim in. Most people aren’t afraid of sharks, but rip currents, jellyfish, and medical waste have been known to float just under the surface.